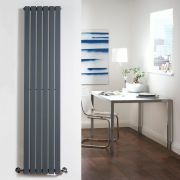 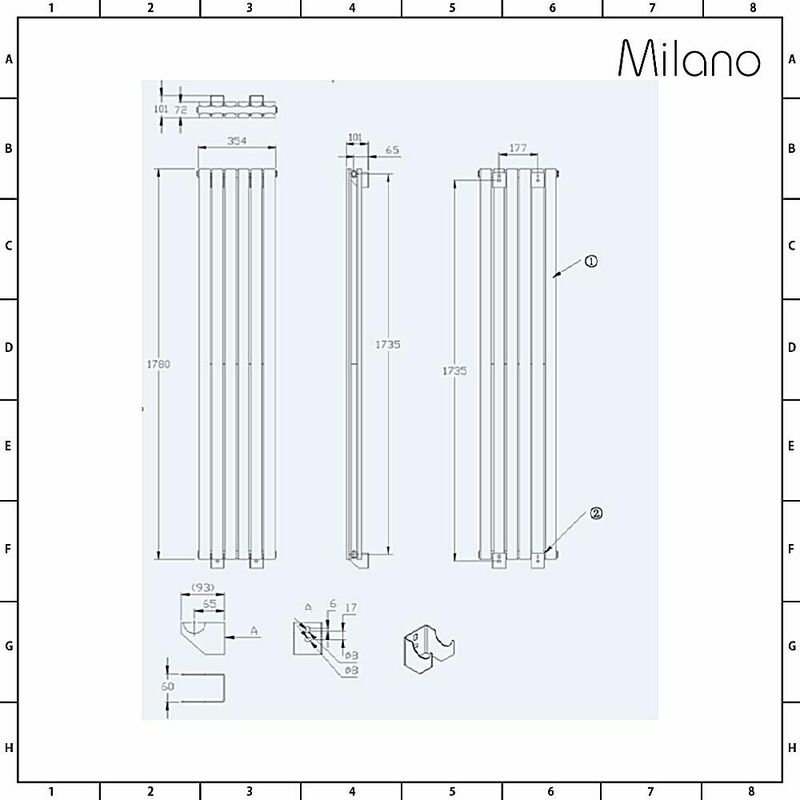 Heat your home and create a smart ultra-modern look with the Milano Capri 1780mm x 354mm anthracite vertical double panel designer radiator. 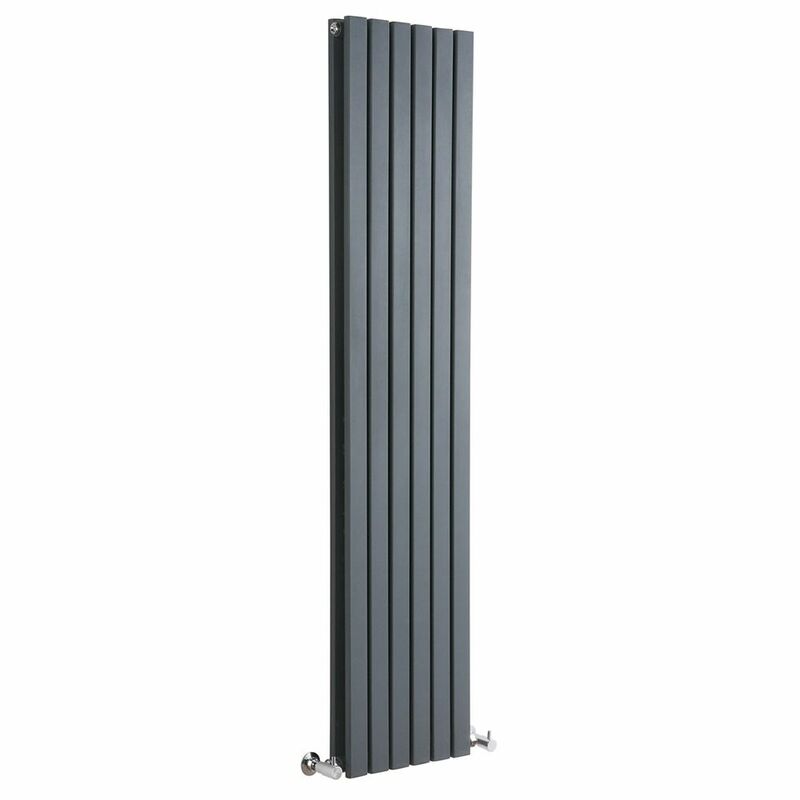 Combining contemporary looks and a sleek, space-saving, vertical design, this radiator will create a stand-out feature in any room of your home. 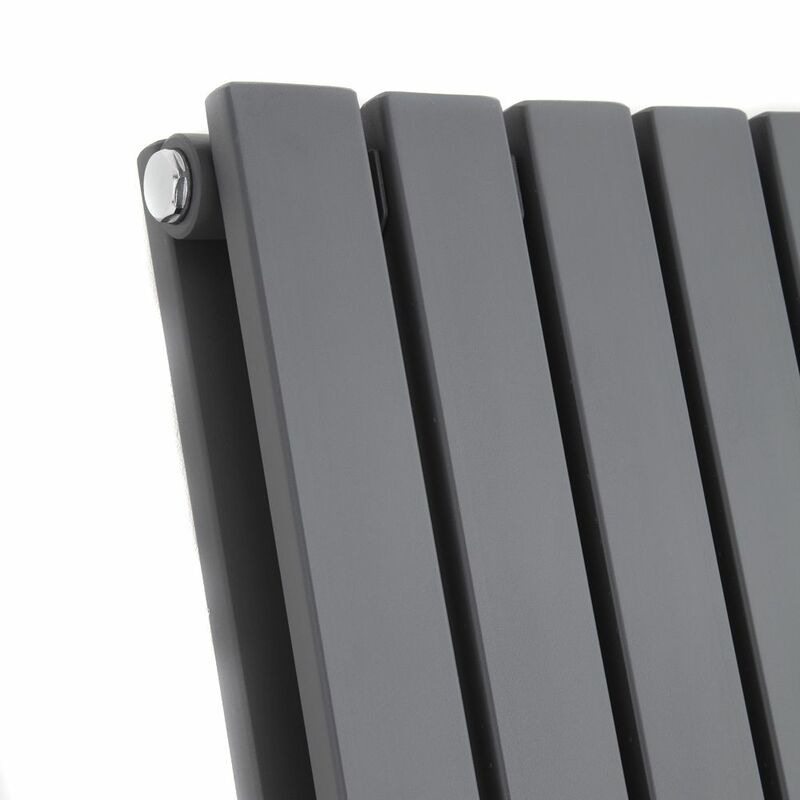 The quality anthracite powder coating creates an on-trend look, while the flat panels provide a streamlined finish. 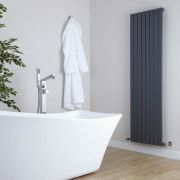 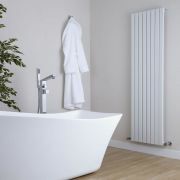 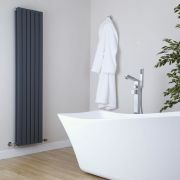 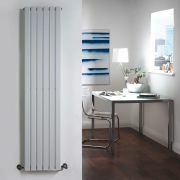 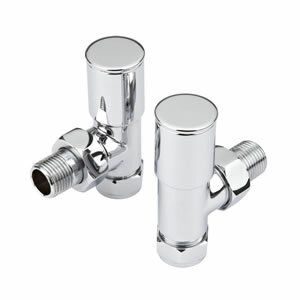 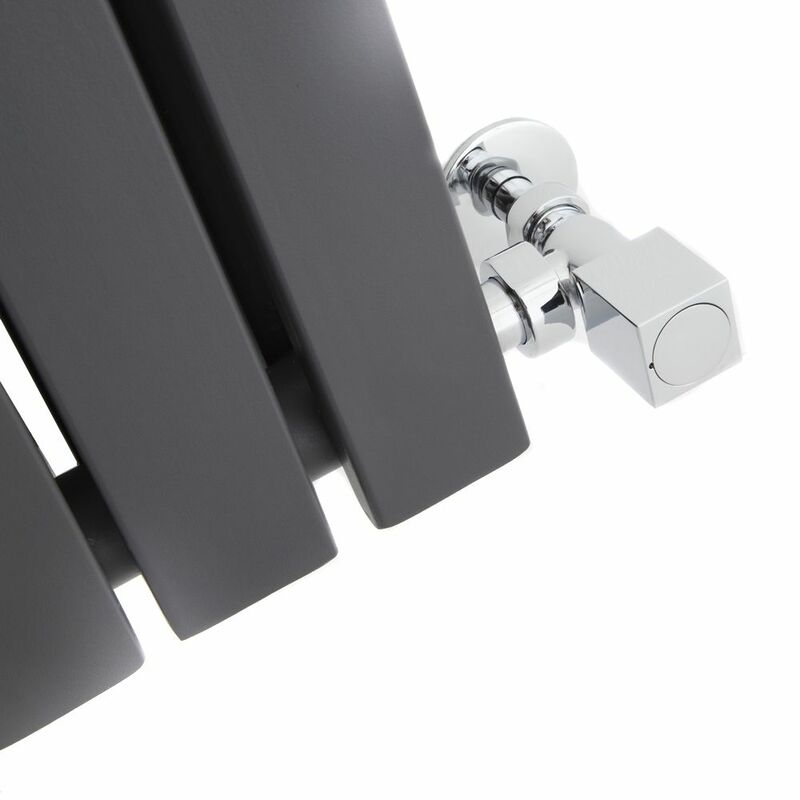 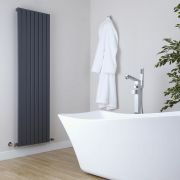 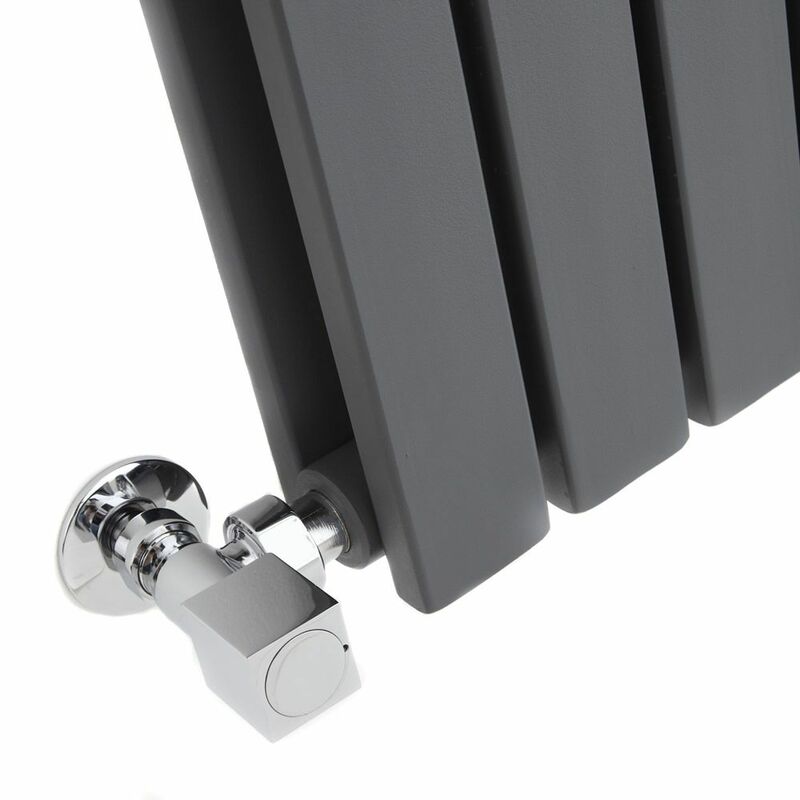 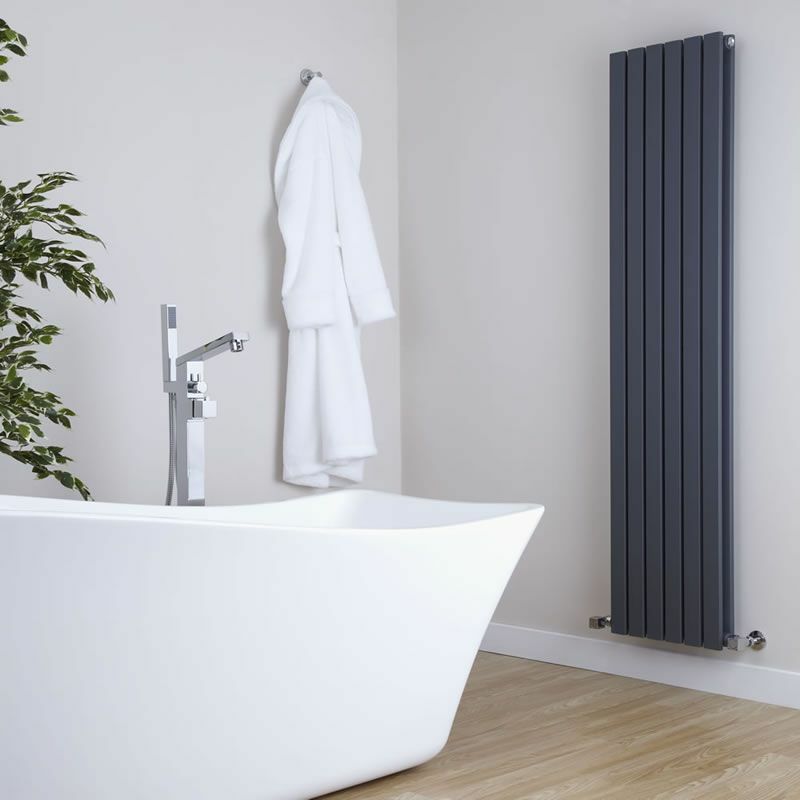 Made from premium-quality steel to ensure great durability, the Capri radiator produces an excellent heat output, so you can be assured your chosen room is made to feel warm, cosy and inviting in no time at all.